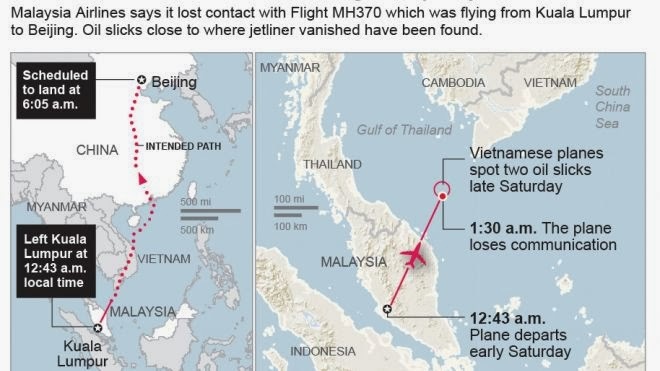 Of course, all the oddities about this, the going off the radar, the turning off the transponder, the possible unsavory characters on board, the lack of evidence from it has generated a bazillion theories. Did a government keep them out of the media? Did they crash in the ocean never to be found? Somebody stole the "Honey I Shrunk the Kid" gun from the movie set, has shrunk the plane and the passengers are now screaming for help stuck in little Johnny's toy plane war scenario at his home. Though the shrunken theory is possible...I mean who really knows what's been developed at A51? Geez. The most plausible theory is aliens took them, of course! reformingeek - I thought they just took people and cows, not whole airplanes? I am not "up" on this story. A plane went missing? Haven't you heard? Courtney Love located it! i am woody - In a giant "Hole"?